What all Americans need to remember. Russia is all over the news lately. While the country has been in the headlines for months now because of questions about the Russia’s connection to our current administration, it’s important to realize that there are also things happening to Russian citizens at the hands of their government that should not be ignored. Russian President Vladimir Putin and his government have been connected to scores of human rights violations, from restrictions on religion to privacy to violence. One of Putin’s most recent controversial moves happened in July 2016 when Putin signed a set of laws, known as the Yarovaya laws, billed as anti-terrorism that banned evangelizing outside of designated religious locations. Based on the law, which has already resulted in religious figures being arrested, inviting friends or strangers to church in any way would be subject to criminal punishment. The laws would require foreign missionaries to have a permit from Russian officials to even speak at a church. The laws apply to anyone over 14 and even apply to holding a makeshift church service or sharing your faith in your own home. These are widely regarded as some of the most restrictive laws that Russia has seen post-Soviet era. 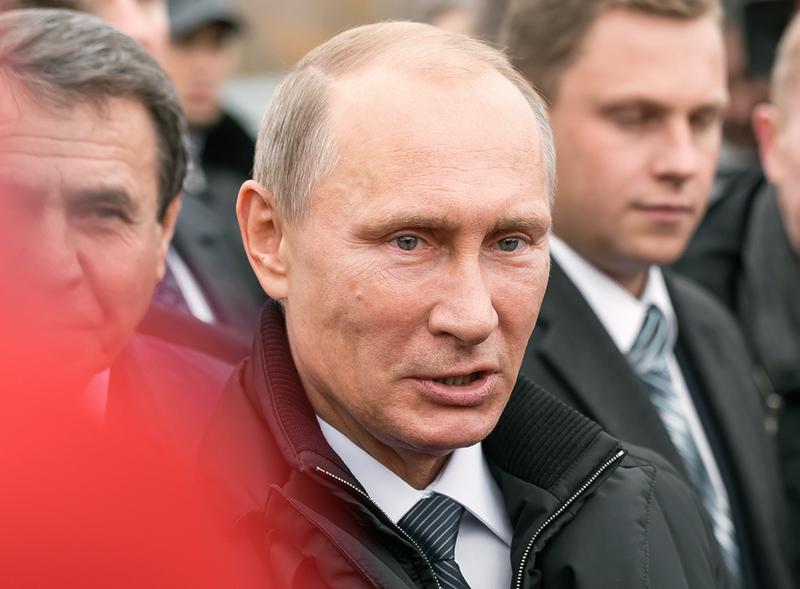 As part of the controversial “Yarovaya laws” that were introduced in July, Putin also signed amendments that will severely limit the privacy, and thus expression, of Russian citizens’ communication. The laws will require telephone and internet service providers to keep copies of all communication for six months. That includes texts, phone call information, web data and images sent from person to person. Telephone service providers will have to keep information for three years that would serve as proof of communications between people or groups. Internet providers would have to keep that same information for a year. The amendments also say that these providers would be forced to cut off service from users who refused to comply with an investigation into their identity. They will also be required to give law enforcement officials any information “which is necessary for these authorities to achieve their statutory goals” on someone who’s being investigated. Because these laws will technically require a lot from service providers, they won’t come into effect until July 2018. Early last month, President Putin signed a bill that effectively removed protections against domestic violence. In this new law, first offenses of domestic violence would not be considered criminal offenses, as long as they don’t require hospitalization. If someone was hospitalized because of the abuse and found guilty in court, the punishment starts with a 15-day detainment or community service. According to Human Rights Watch, in 2013, research found that 80 percent of violence against women is at the hands of their relationship partners. The law also endangers children as well, with domestic violence data showing that up to 26,000 children across Russia encounter abuse every day. In the last few years, human rights organizations have been targeted and labeled disgracefully so as to ruin their national reputations. Russian law allows non-governmental organizations to be labeled as “foreign agents” since 2012, which lends to them being branded as harmful influencers. Organizations that are “foreign agents” have to note their publications, digital and otherwise, with a label that says “foreign agent,” otherwise they will face a fine. In total, the restrictions placed upon the organizations on the ground in Russia are designed to keep them from working in Russia or keep them from accepting funds from foreign entities to do their work. Leaders of the organizations have also faced harassment, death threats and even death.